Do you want your sewing projects to look professionally handmade? Check out these tips and tricks for more professional topstitching. A look at vertical grainlines and marking and cutting sewing hacks! Stitches are a integral part of sewing. Every seamstress should master these eight sewing stitches. 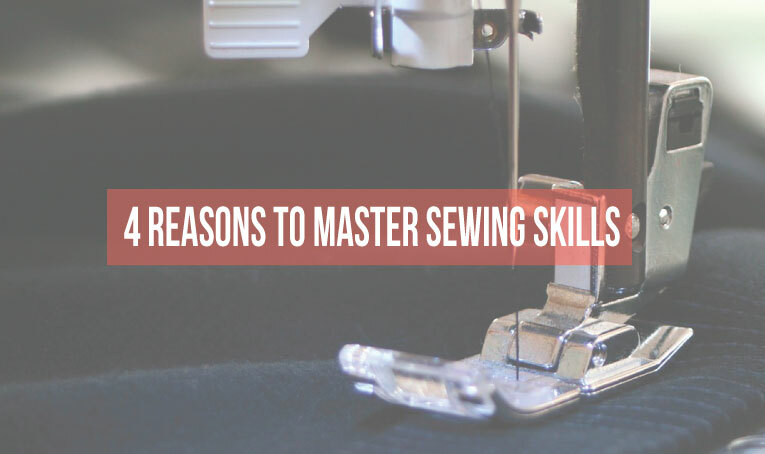 Let’s take a closer look at the top 8 sewing stitches you should know. 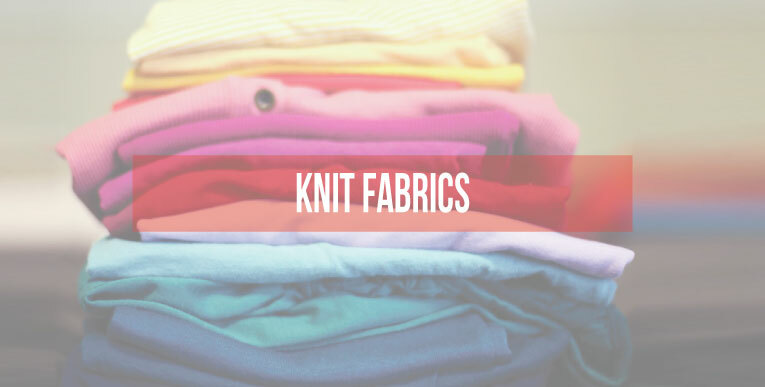 Knits are some of the most popular fabrics for many reasons. Knits are versatile, comfortable and they stretch(! ), making them highly popular! I don’t know about you, but…I sure do love my sweats! Before I reveal the ONE thing you NEED to know, let’s dive a little deeper into what exactly is a knit fabric. It will help us better understand why we need to know this one thing!